What Is a Class Action and am I Eligible? When you are harmed, you have the right to recovery. The most typical route of recovery is a personal injury action. A personal injury suit is a type of civil action that is brought forth by a plaintiff against one or more defendants. These types of suits are filed when an individual suffers a personal injury (from an accident such as a slip and fall, car accident, defective product, etc.) due to the negligence of another. While personal injury lawsuits are very common, class action suits are another type of civil action that can be very effective. 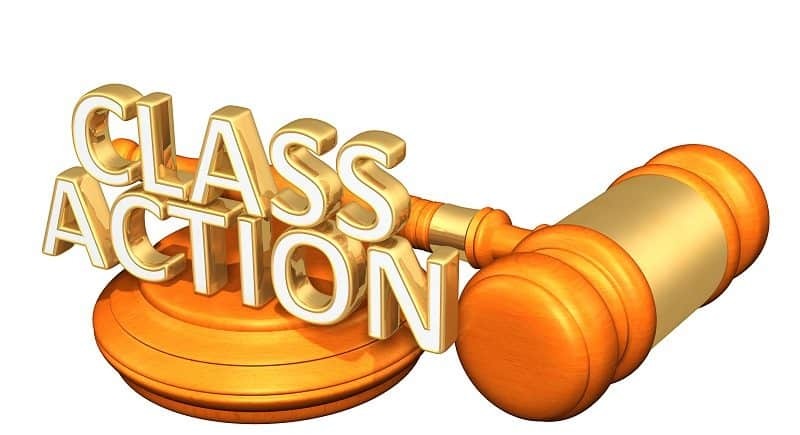 Class action suits are similar to personal injury suits in that they are both legal actions filed in civil court with the intent being that an at-fault party is held liable for their actions, and an injured party is able to recover compensation for harm suffered. However, the main difference between a personal injury suit and a class action is that in a class action, more than one plaintiff (and sometimes, hundreds) file a single lawsuit on behalf of the larger group. This larger group is called a class. In a class action suit, the class is represented by an attorney or a group of attorneys, rather than a single attorney representing a single individual. Typically, class action suits are filed in cases involving defective products, such as a defective pharmaceutical that leads to the harm or death of dozens of consumers. However, class action suits are not limited to consumer vs. corporation cases. Am I Eligible to Join a Class Action lawSuit? In many cases, the lawyers responsible for bringing forth the class action suit (representing the plaintiffs) will contact anyone that they think may be involved in the suit, which means that if you are eligible to join a class action suit, you could very well be contacted about it. Further, in many class actions, plaintiffs are automatically included in the suit unless they choose to opt out. This means that you would not need to do anything until after the case had been settled, in which case you would file a claim to receive a portion of the judgement. If you think that you could be involved in a class action, however, the best thing to do is to speak with an experienced class action attorney. Contact Napoli Shkolnik PLLC today for a free consultation.